Geoffrey Hedrick, CEO aviation instruments. : Portraits: Peter Tobia, photographer, photojournalist. 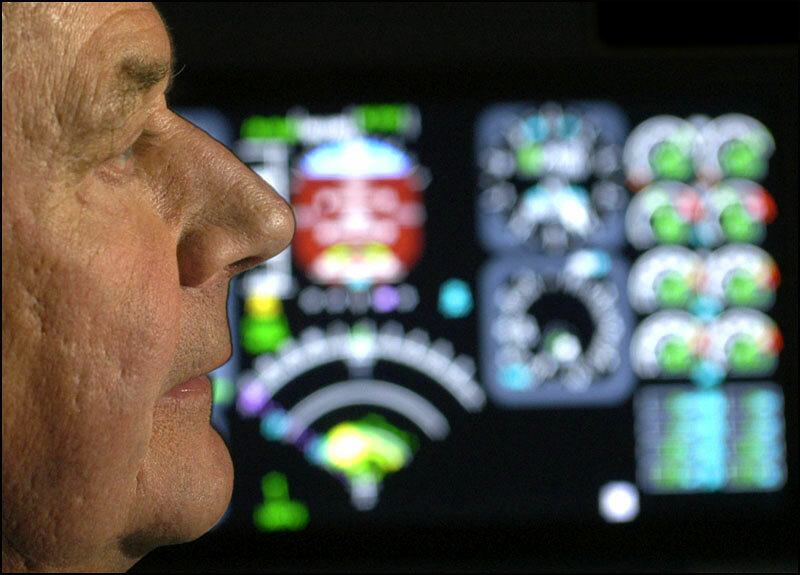 Portraits: Geoffrey Hedrick, CEO aviation instruments.